Drivers in California are required by law to carry liability auto insurance with $15,000/$30,000 coverage to pay for injuries and damage caused to other people and vehicles. Despite this, millions of people in the state drive without insurance. California ranks among the top 10 states in terms of uninsured and underinsured motorists. It’s believed that almost 25% of all California drivers have no insurance. Uninsured motorists are often unlicensed and more likely to flee the scene of an accident. Los Angeles is currently experiencing an epidemic of hit-and-run accidents with more than 20,000 such accidents in the city every year. If you have been in an accident with an uninsured motorist, you may feel very angry and unsure of what you can do. 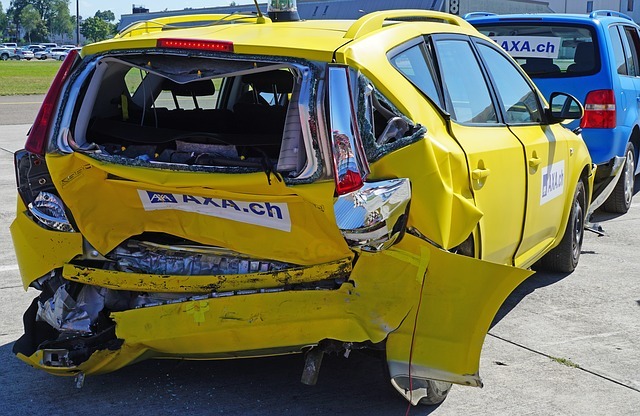 After all, you probably will not make a claim against the individual who caused the accident, as they may not have enough assets to justify the expense of a claim, and they may have fled the scene. This does not mean you are without options. An experienced uninsured motorist injury attorney in Los Angeles can help you protect your rights and seek compensation to cover your damages. Even if the driver at fault is not found or has no assets, you can file a claim for compensation through your own insurance company if you have uninsured motorist (UM) coverage on your auto insurance policy. Doing so can allow you to recover compensation without detriment. If you do not have car insurance yourself, you may still be covered. For example, you are probably covered if you were a passenger in a car and the vehicle owner has uninsured motorist coverage. In some cases, even living with someone related to you with UM coverage can protect you. UM coverage usually will not pay for property damage to your car, towing fees, car rental fees. Underinsured motorist coverage (UIM) is very similar to uninsured motorist coverage. 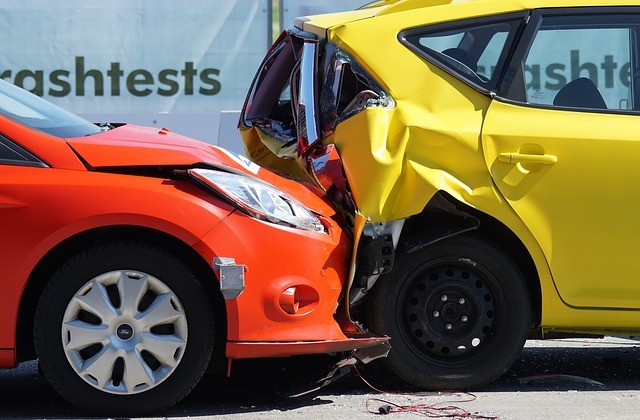 This type of coverage goes into effect if the person who caused your car accident has insurance but the limits are not enough to fully compensate you. In Los Angeles, car insurance companies may not increase your premium if the accident was not your fault. This means you will not be penalized for making a UM or UIM claim. Visit our other auto accident categories, click here. If you were hurt in an accident caused by an uninsured or underinsured motorist and choose to make a claim, a personal injury attorney can help. Your insurance company will not be working toward your best interest as the insurance adjuster’s job is protecting the company’s bottom line and limiting payouts. An uninsured motorist injury attorney will work on your behalf to reach a fair settlement with your insurance company or move the case into mandatory arbitration or a lawsuit. You may be able to bring a lawsuit against your insurance company for additional damages if the company wrongfully denies your claim, makes a very low offer, or delays your offer. Contact a Los Angeles uninsured motorist injury lawyer at the Law Office of Tawni Takagi today for a free consultation to discuss your case.